Are you a designer or crafter who loves creating and designing for yourself, your friends or for your clients? 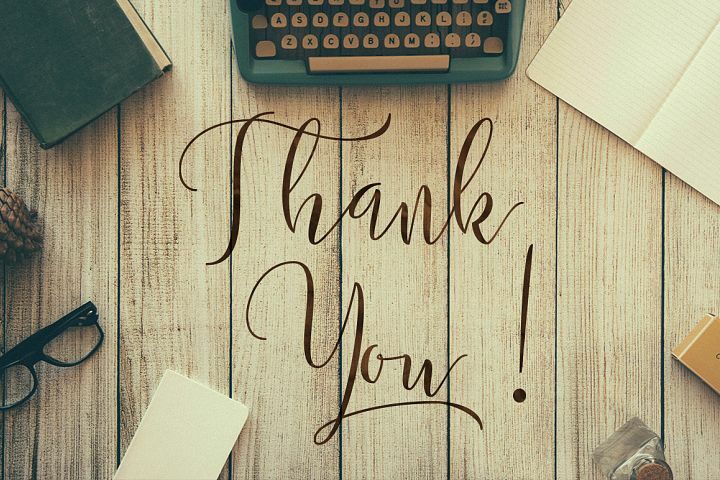 Are you one of those who has an enormous fascination for fonts? If your answer is yes, this one's for you! Whether your project is for hybrid crafting or digital design, FontBundles.net got you covered! Font Bundles is your one-stop destination for affordable yet gorgeous font created by the best and talented font designers online today. And what's amazing with them is aside from the solo and bundled deals on fonts, they do offer them for free. 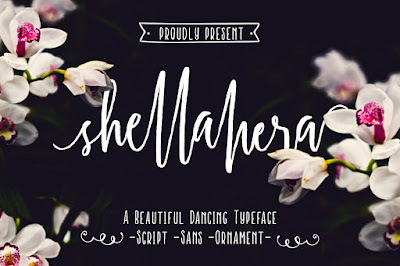 Yes, FREE PREMIUM FONTS just for you. Every week, for one week! Every week, FontBundles.net features 1 free premium font available for download for 1 week only. Once the deal is over, it's not available without charge anymore and you need to purchase it by then. 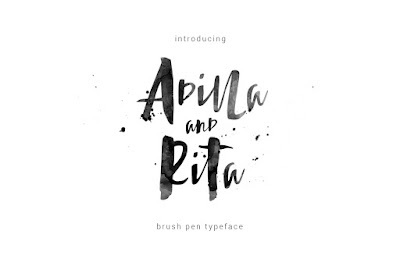 It's like their birthday treat for us font lovers - something to look forward every week, right?! And when they say PREMIUM FONT, it means the font is under their Premium Font License which allows us to use the fonts for personal or commercial project. However, fonts are not allowed to be resold or redistributed. Know more about FontBundles.net Premium License here. Here are my favorite free fonts I've downloaded from FontBundles.net. This free font version comes with personal license only. Commercial use is available when you purchase the full version. 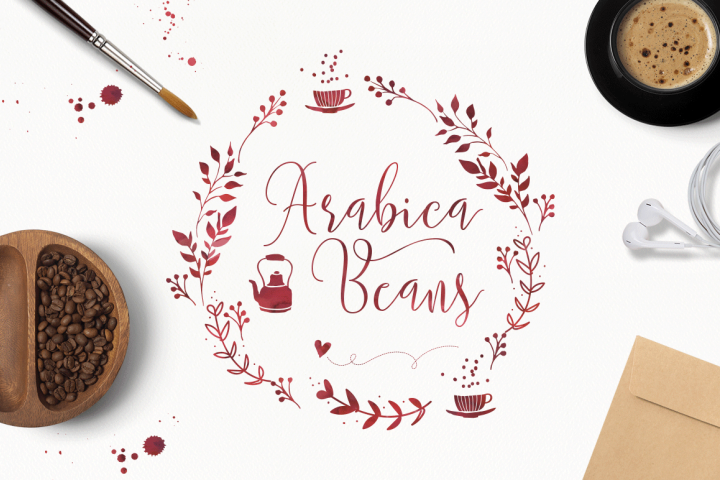 This free font comes with Premium License which allows Commercial and Personal Use. This font is the featured free premium font for this week, which means the font is under their Premium Font License. 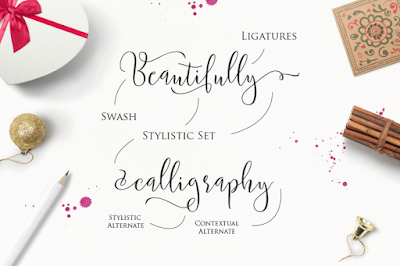 And as of this posting, there are only 3 days left to download this elegant calligraphy typeface for FREE. 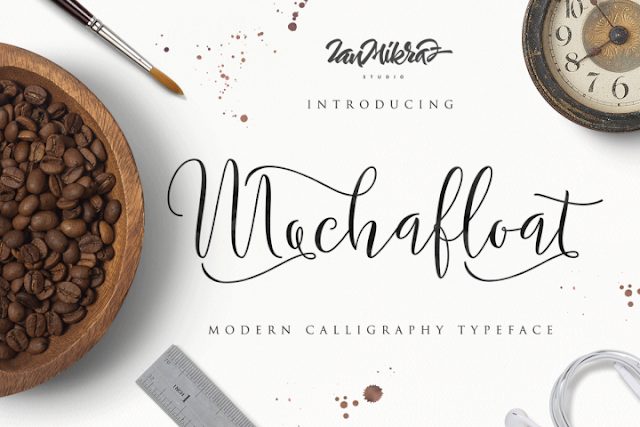 Take a look how Mochafloat Script is used digitally. Get creative with Font Bundles, register your free account now! Free fonts? I love all your picks. I need to check this out. Thanks for sharing. Those are gorgeous. I am not very artistic but I think my faughter would love these! This is great site for fontsm and am looking forward to visit the website. Got the free download and moreover, it's best for website header. Waaah, I'm crazy about fonts too! Thanks for sharing this site. heading to it now.